Are you ready for #RUNRIOTrilogy2018? 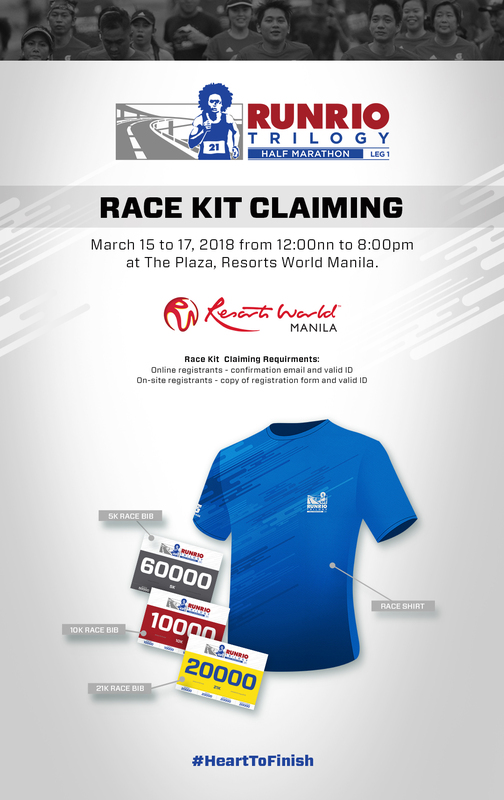 You may claim your race kits from Mar 15-17. See you there!